Three of the world’s most influential rap groups have announced they will perform a Dublin show together, hosted by legendary producer DJ Premier. 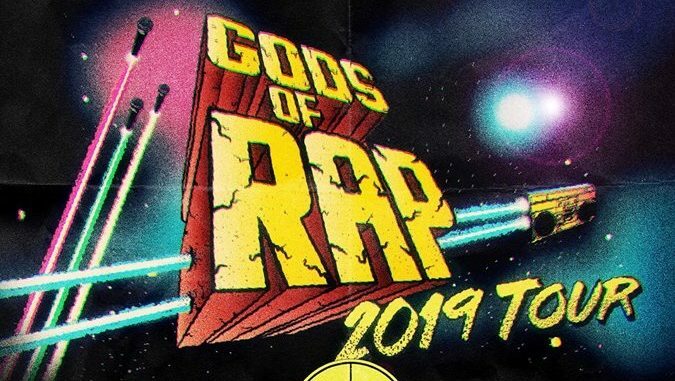 The triple-header, billed as part of the “Gods of Rap” tour, will hit Dublin’s 3Arena on 14 May. 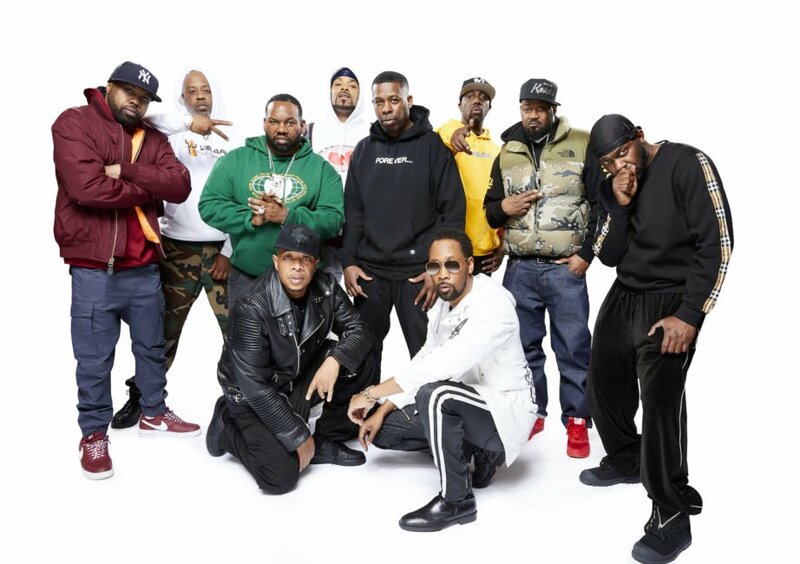 The tour will mark the anniversary of three iconic records: Wu-Tang’s Enter the Wu-Tang (36 Chambers) turns 25, Public Enemy’s It Takes A Nation Of Millions To Hold Us Back turns 30, and De La Soul’s 3 Feet High and Rising turns 30. Enter the Wu-Tang (36 Chambers) was the thrilling 1993 debut breakout from the Wu-Tang Clan, and largely considered one of the all-time great hip hop records. 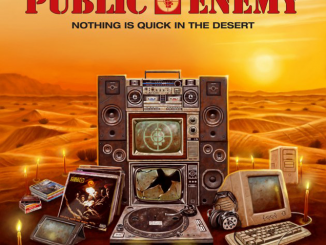 It Takes A Nation Of Millions To Hold Us Back, also viewed as a classic, features the hit singles “Don’t Believe The Hype” and “Bring The Noise”. De La Soul’s debut 3 Feet High and Rising forced the world to take notice of the group and helped cement their still-growing legacy. It was a huge commercial hit, featuring tracks “Eye Know”, “The Magic Number”, and “Me Myself and I”.